Welcome to S.P.A.C.E.! A place where we believe that “peace is louder than violence and people can articulate their needs in a nonviolent way to counteract violence.” For Spring 2017, Dr. Hacker’s S.P.A.C.E. (Spreading Peace And Countering Extremism) Committee wanted to look at the extreme rhetoric found in social media. 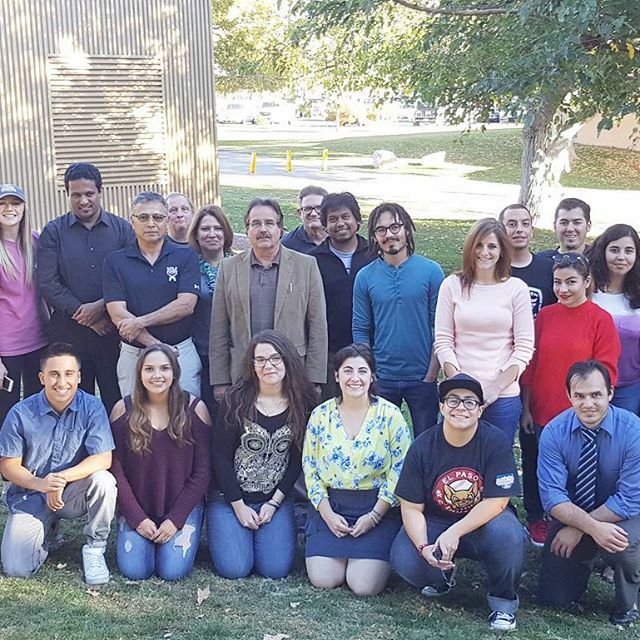 Our job was to use social media to counter the extreme polarization of our friends and families, by creating videos that focused on finding common ground, by inviting our NMSU community to take our survey, and through journalists working on newspapers and radio coverage of what our committee is doing to spread peace and countering extremism.